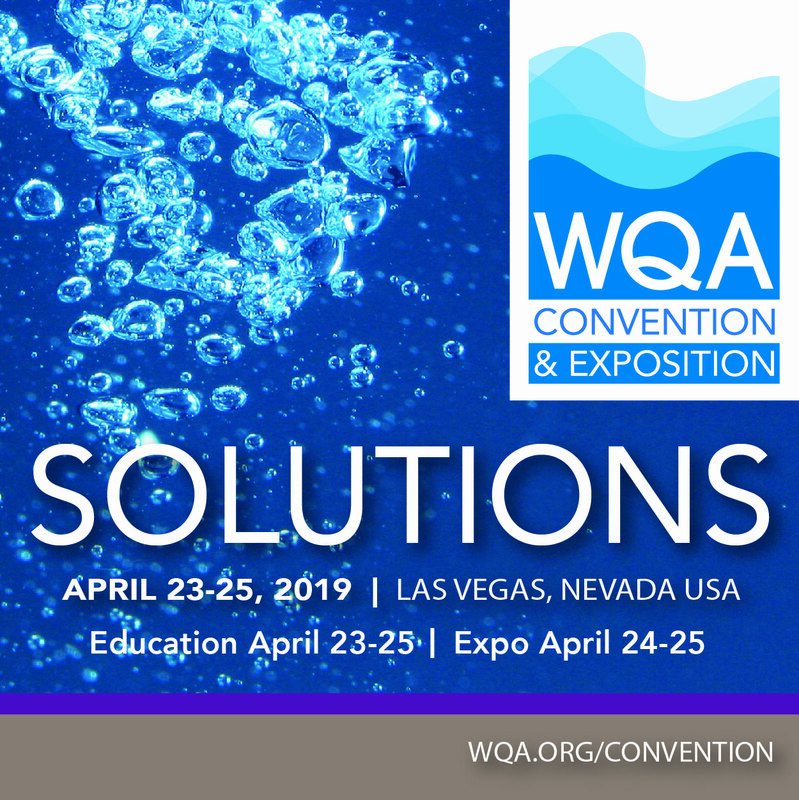 If you are attending the 2019 NAMA Show in Las Vegas, NV stop by the 2019 WQA Convention & Exposition for this one day special! 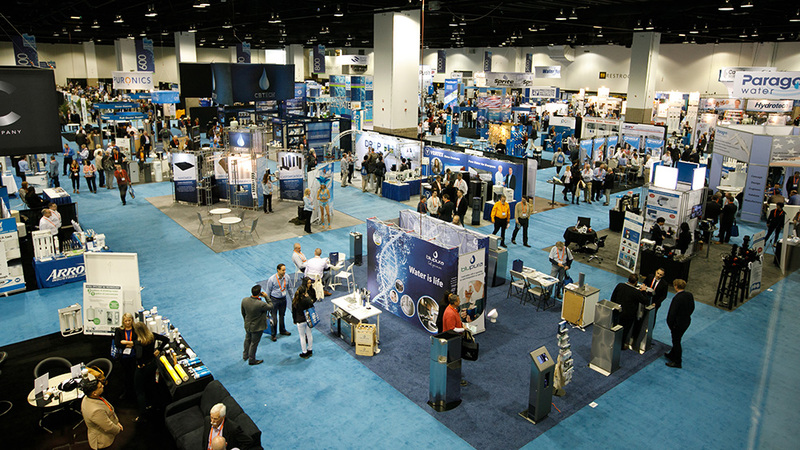 With this one day pass you will have access to the show floor and education sessions. 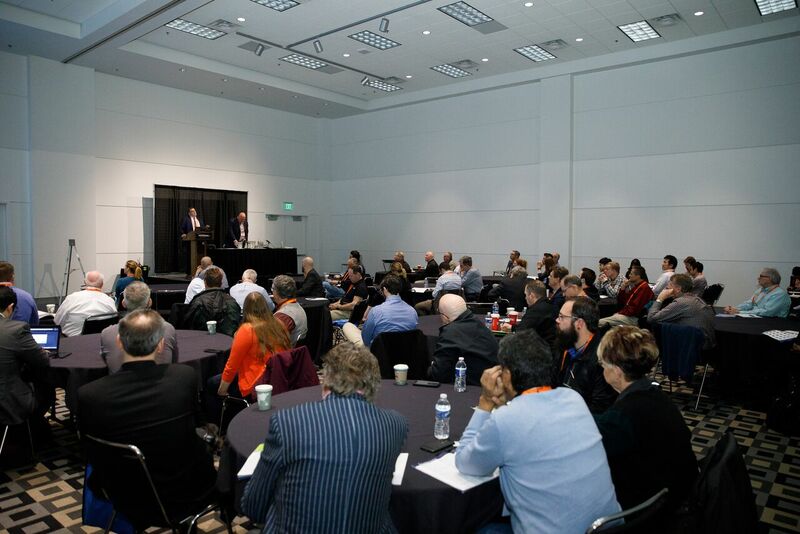 Two education sessions that may be of specific interest to you cover the treatment of water for coffee and the topic of PFAS. 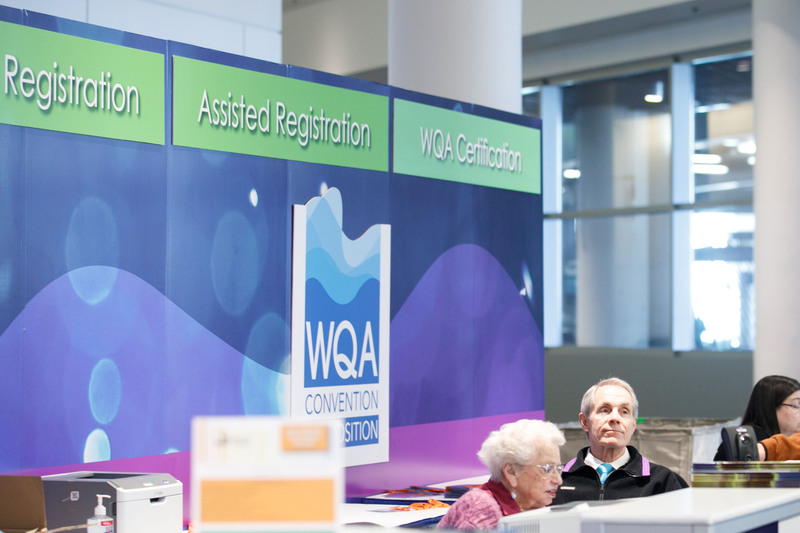 Register day-of, on-site at the registration desk outside of the WQA Convention & Exhibition show floor.